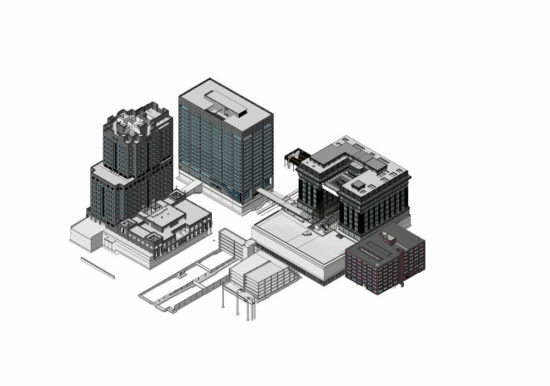 Since 2013, ZS has been performing BIM services for Northwestern Mutual’s Downtown Milwaukee Campus. 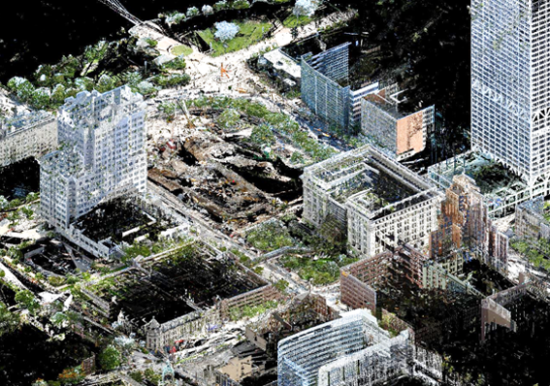 The BIM services involved the use of existing plans, field measurements, and 3D laser scanning to transform their facilities as-built documents to a virtual model of the campus. 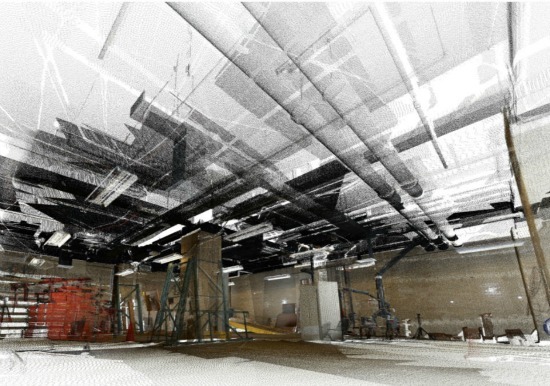 To date, ZS has converted over 2,000,000 square feet of office space to BIM and laser scanned over 20 acres of the exterior and interior space. 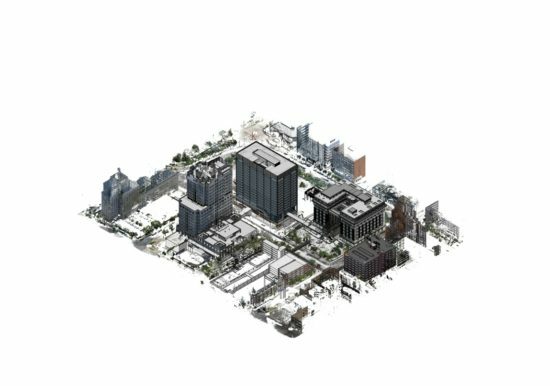 ZS has also assisted NM with the development of a strategic plan for integrating Building Information Models (BIM) with Facility Operations. 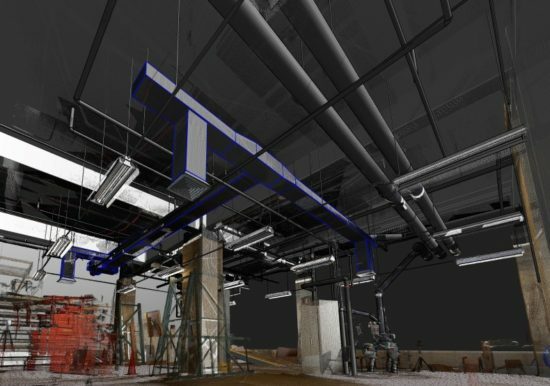 The goal of this plan is to streamline the facility management processes by utilizing the BIM’s as data repositories for document and facility management.